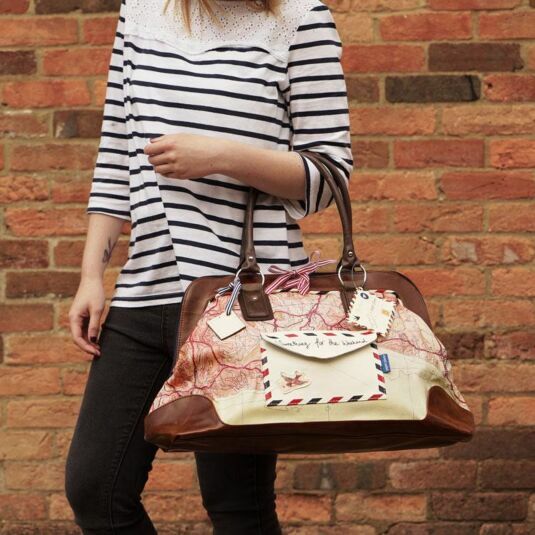 This fantastic bag belongs to the Paper Plane range from Disaster Designs. 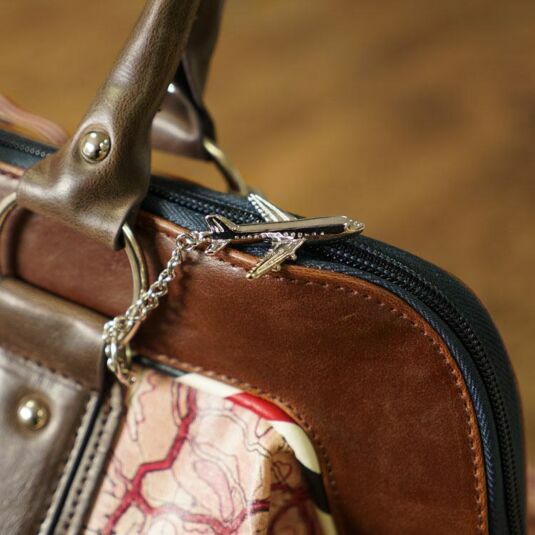 It is ideal for a weekend trip or staying somewhere overnight. 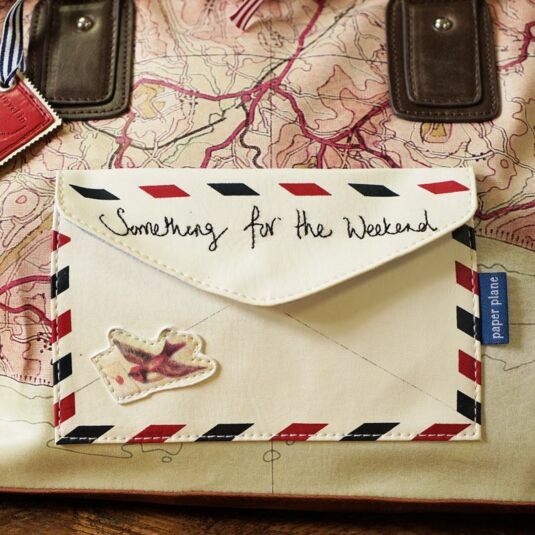 The front of the bag is embroidered with words 'Something for the Weekend' on the pocket with a magnetic clasp. 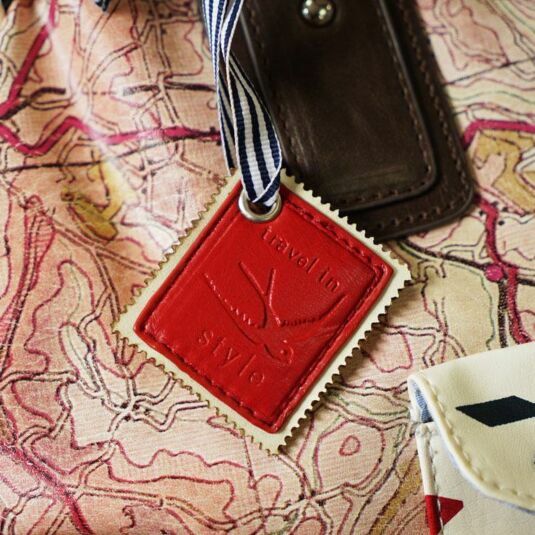 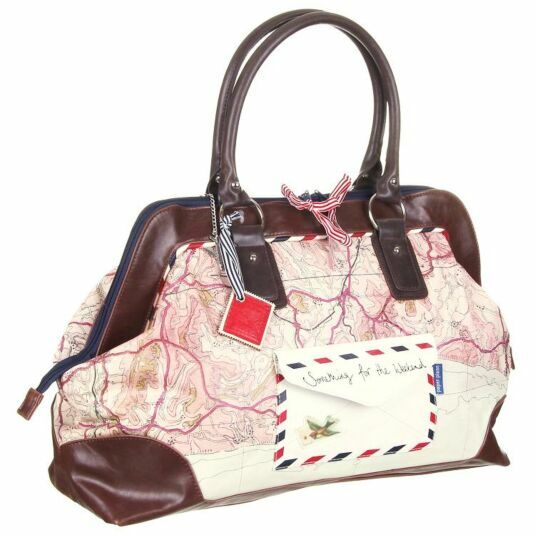 Two bag charms are attached to the handles - a metal plane and a PVC postage stamp with the embossed words 'Travel in Style'. 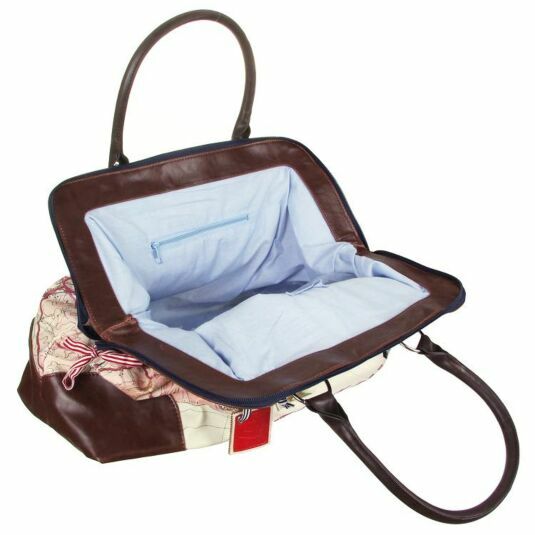 The inside has a zipped inner pocket and a phone pocket. 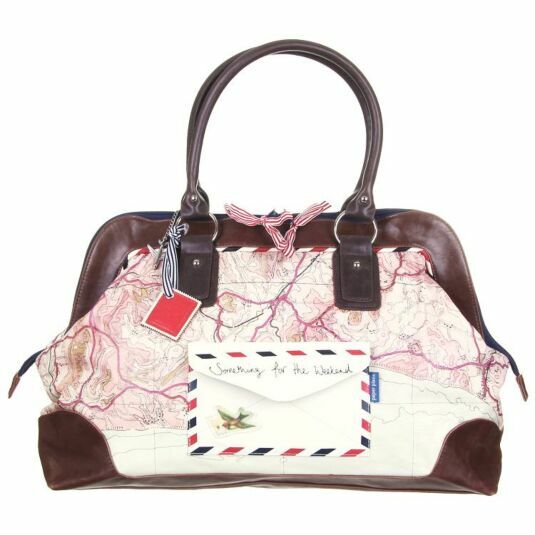 It is a fantastic gift for those who love to travel with a broad appeal across all ages, from teens to mums to grandmothers! 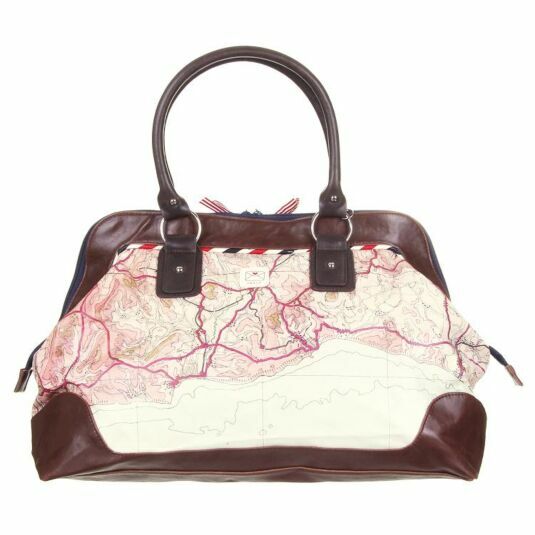 Dimensions: 31cm x 53cm x 19cm.